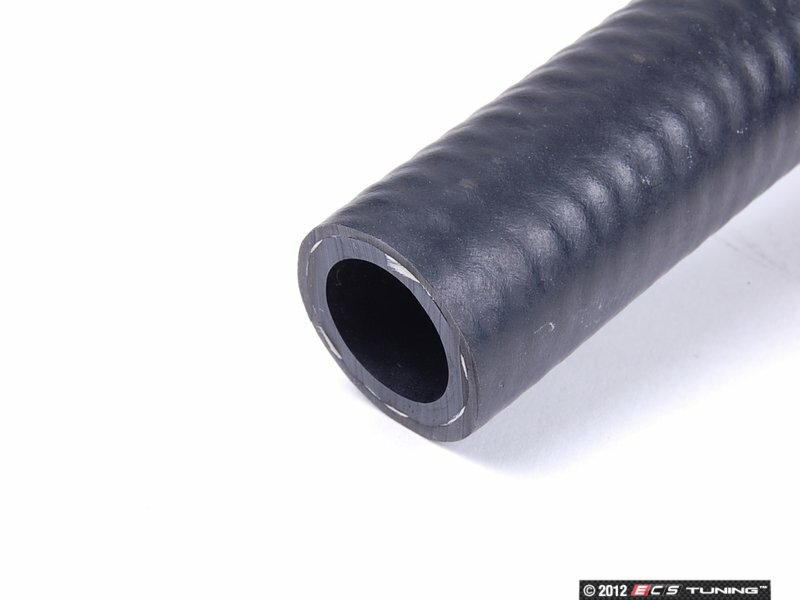 Rubber hoses are subject to constant abuse, being exposed to a wide range of temperatures on a daily basis in the engine bay. 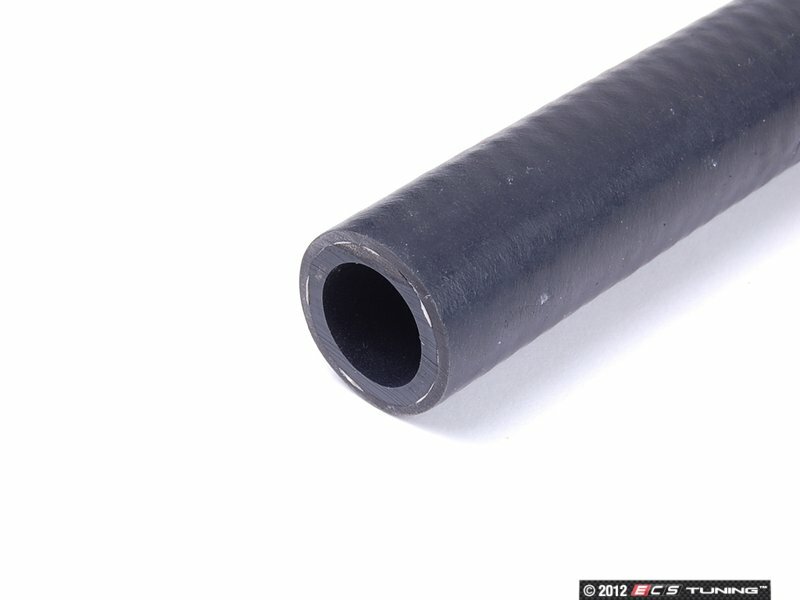 Indicators or a worn hose include bulges, cracking, splitting at connections, and the loss of flexibility. Replace them whenever this wear is identified to ensure your power steering system continues to operate properly. 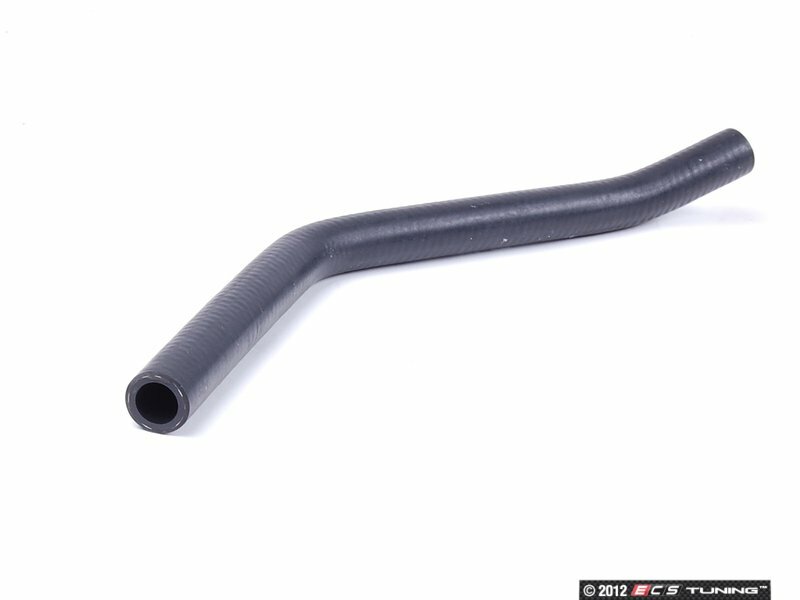 This supply hose connects the power steering reservoir to the power steering pump. 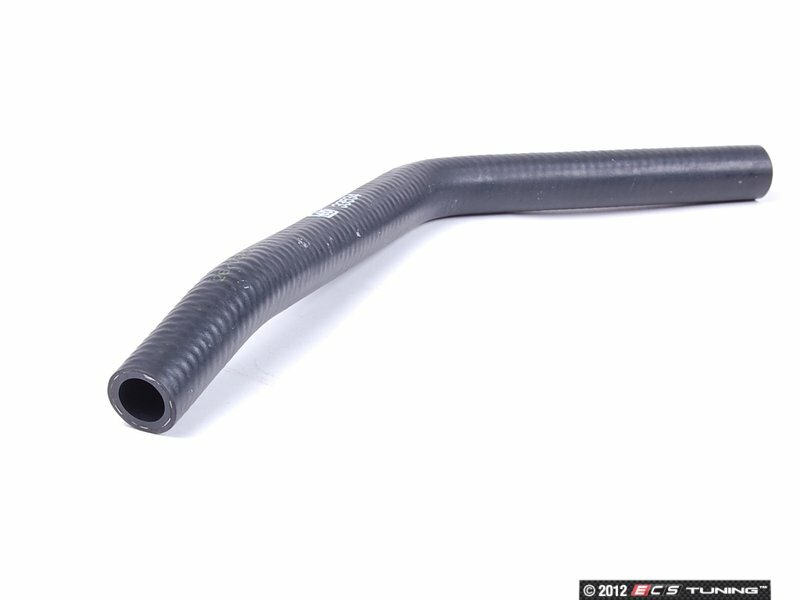 Be sure to examine the rest of your power steering hoses to ensure you purchase and receive everything you need to restore your power steering system.